Rihanna and Chris Brown embrace at the 2012 MTV Video Music Awards. 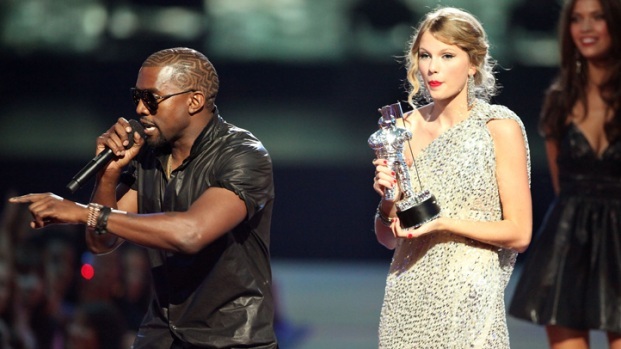 Read the best and worst highlights from the VMA's! At some point during tonight's MTV Video Music Awards, Ri-Ri was caught giving Breezy a kiss while passing through the crowd. And granted, this photo doesn't exactly tell whether it was a friendly peck on the cheek or a slightly-more-than-friendly peck on the lips, but regardless, the shock value is still the same. So clearly this was just a friendly exchange and nothing more. Right? How do you guys feel about this photo? Sound off in the comments!